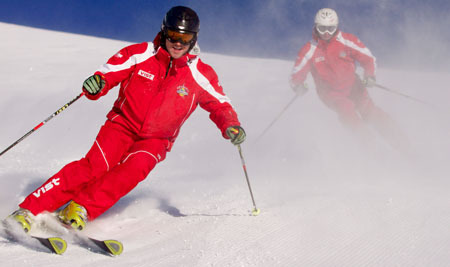 Whether you are a beginner or top-skier, in our group lessons you will raise your skiing abilities to a new level! 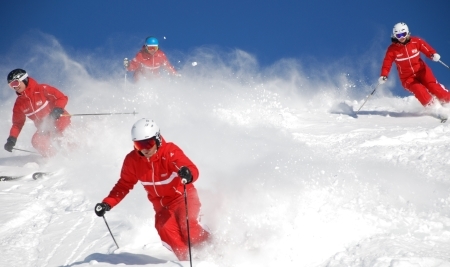 A homogeneous group guarantees a lot of fun and ensures enjoyable skiing holidays! 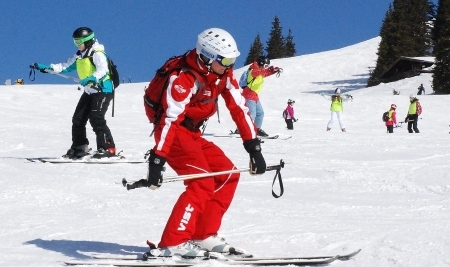 Beginner lessons start every Sunday. Starts on Monday only upon request. 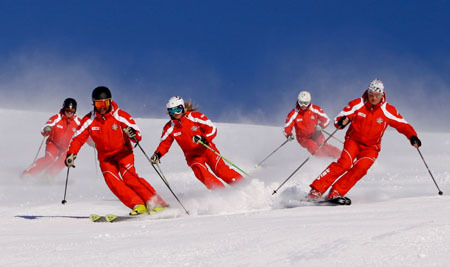 Participation in advanced-lessons is possible on a daily basis, depending on your skills and capacities. 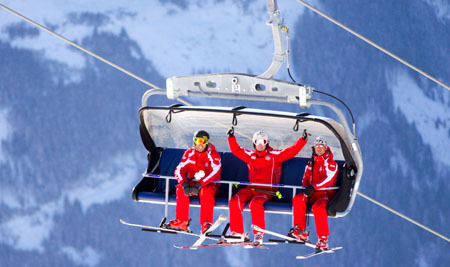 Exclusively for beginners and advanced skiers we have a perfect combination of skischool and skirental!